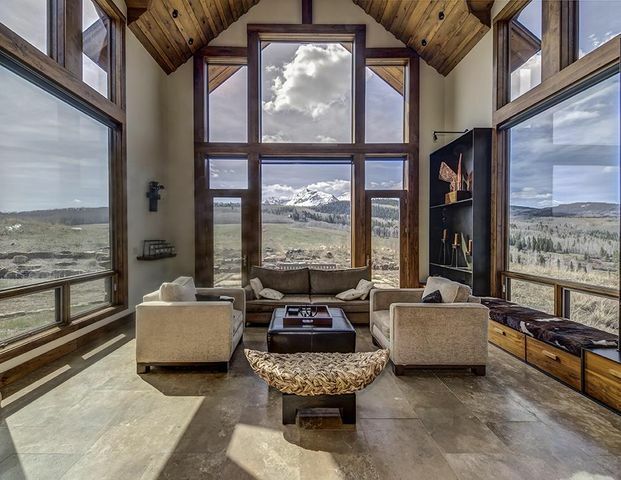 Wilson Mesa and Sunshine Mesa are located at the base of the Wilson range and provide some of the best houses for sale in Telluride, CO. Wilson Mesa is the area’s largest mesa and home to large ranches and residential developments. The movie Sound of Music was filmed on this mesa on a pristine 2,500+ acre ranch baring the name. Wilson Mesa Ranches was developed by the Hughes family who once owned over 10,000 acres from Wilson Mesa west to Norwood. It sits on the big meadows and treed hillsides with huge in-your-face views of the Wilson Rage. 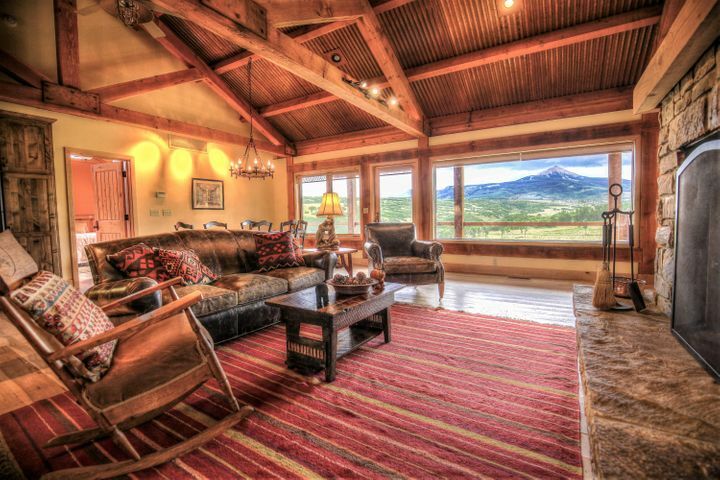 Ptarmigan Ranch lies on the eastern portion of Wilson Mesa just 20 minutes from the Historic Town of Telluride. 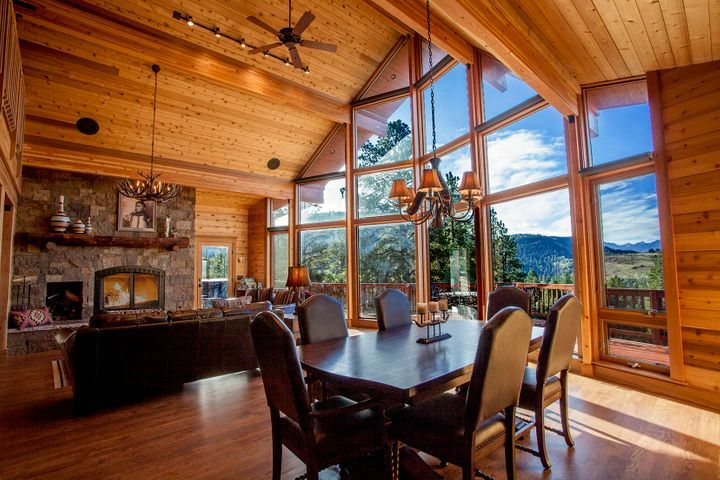 Ptarmigan Ranch is a subdivision of 16-35 acre lots with unrivaled views and privacy. Elk Creek Preserve, Frazier Homestead, and Muddy Creek Meadow are part of the old Hughes Ranch with dramatic views of Wilson Peak. These 75+ acre parcels have been largely reassembled by a conservation-minded family. Frazier Meadow was once home to a 12,000 square foot home that was torn down to be replaced by a small Mountain Cabin. Little Cone Ranches, on the benches above Fall Creek, Little Cone Ranches are 35 acre lots in a private Aspen treed setting. Specie Mesa lies between Telluride and Norwood and has been home to cattle ranching since the late 1800’s. The mesa still has an open ranch feel as most development has followed the large parcel open range style of the old west. Specie Mesa Ranch, once part of the Hughes Ranch, is now divided into 14 large ranches. Yogi Kirst, a golfer from Pittsburg, developed the property back in the mid-eighties as he planned to raise his family in a mountain town rather than the city. Specie Wilderness is a private holding within a sea of Forest Service property at the base of Little Cone offering 40 to 80 acre parcels with the feeling of being thousands of acres in size. On the west side of Specie Mesa, at the base of the Little Cone, Top of the World is a subdivision of 18-35 acre lots. 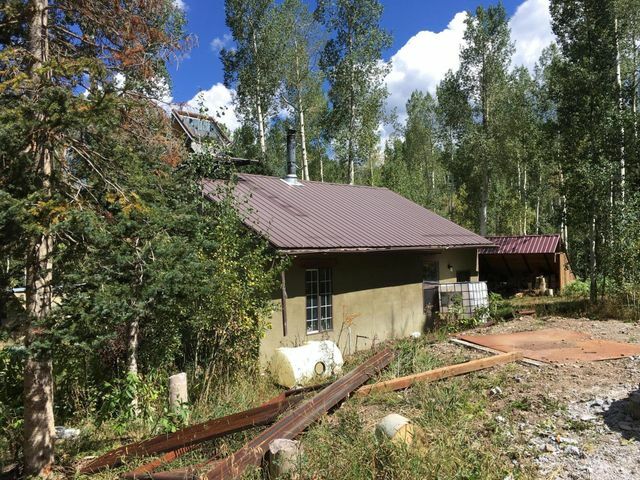 These lots offer end-of-the-road privacy with views of the surrounding Telluride Peaks and the Telluride Ski Area. 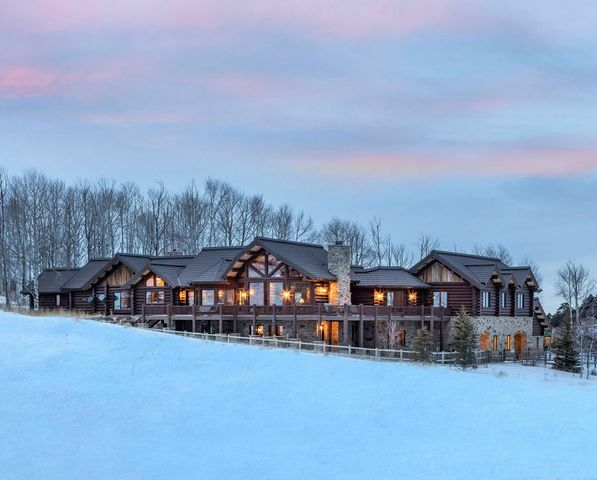 Just 35 minutes from Telluride this subdivision was developed in 1993 by Morgan Oliver. The Peninsula, Peninsula Point, and Peninsula Park are subdivisions on the western portion of Specie Mesa developed by Bill Carstens in the mid 1990’s. The three subdivisions encompass 40-35 acre lots on a variety of terrain from open meadows, to escarpment, to densely treed lots. There is power and telephone to the lot lines and individual wells and septic are required. Great American Ranch, on the western finger of Specie Mesa, is historic ranch area once divided into 35 acre lots, but now again under one ownership as a large cattle ranch. Horsefly and Iron Springs Mesa are on the north and west side of Highway 62 and have been home to cattle ranching for generations. The area was largely purchased by Bill Carsten, a Southern California industrial developer who has created some of the nicest residential ranch properties in the area. Brown Ranch is one of the best properties in the region. 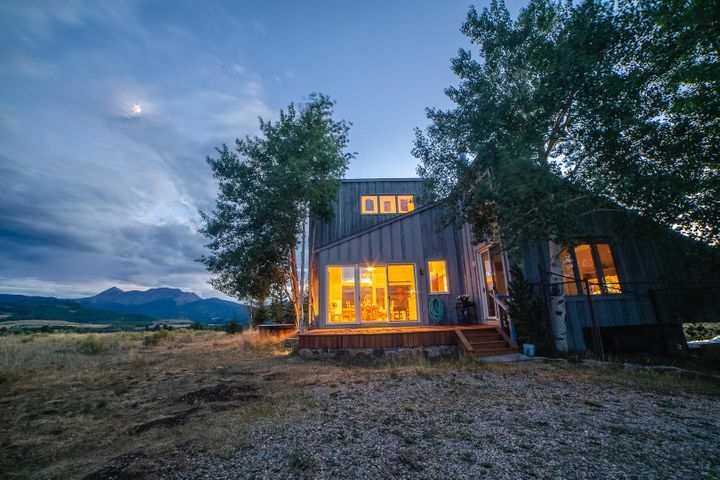 This property has a minimum lot size of 70 acres, a variety of open meadows, and aspen groves on rolling terrain. 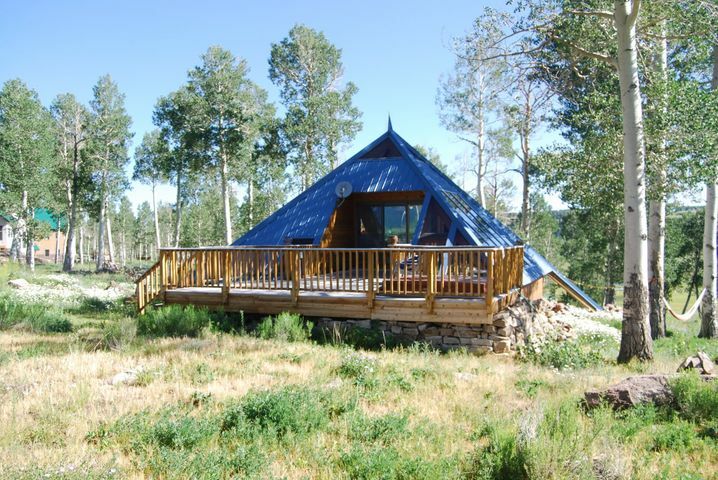 The private roads are well maintained and views of the surrounding San Juan Mountain range are exceptional. 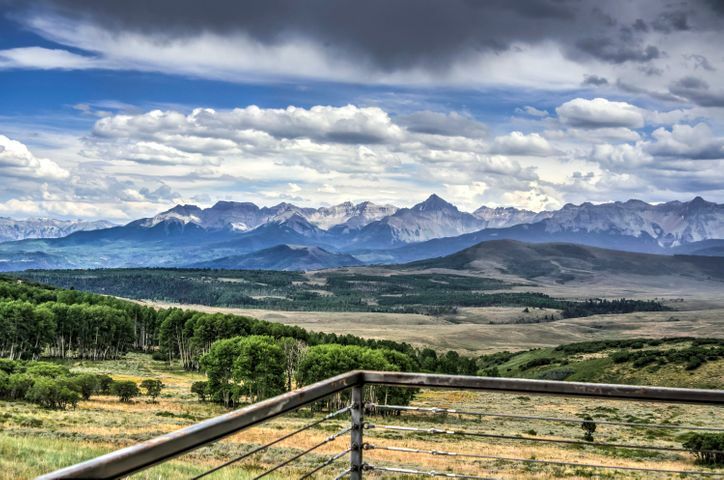 Brown Dog Ranch, developed on 530+ acres, is a development of 15-35 acre lots offering huge views of the San Juan Mountains and nice flat building sites. There is a trail system running along the hillside below the home sites for all owners to use. Kick off your boots and enjoy the relaxing sunsets from your porch, or the world class skiing at Telluride 30 minutes away. 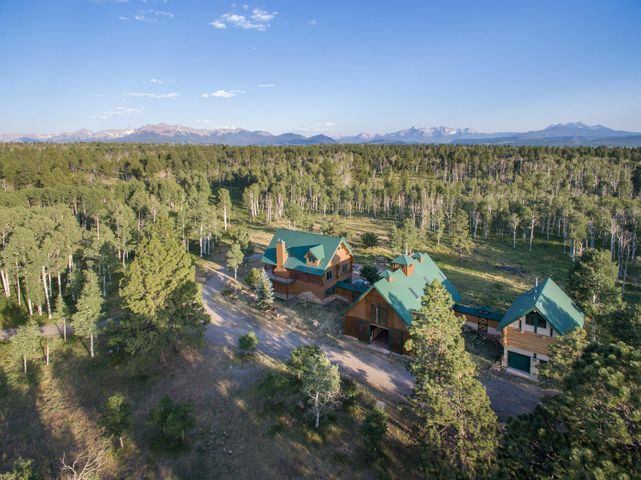 The Bluffs, part of the original property developed by Bill Carsten as part of Carstens Ranch, are 35 acre lots sitting on The Bluff, looking out at the San Juan Mountains. These lots are surrounded by towering ponderosa pines offering a natural buffer between sites. On the west side of Carstens Ranch, The Lakes offers 35 acre home sites with an open feel and views of the lakes that fill the valley below. 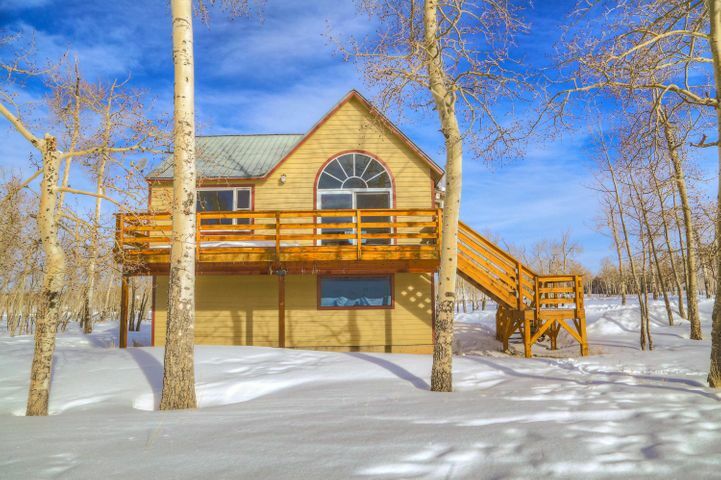 These lots are a short 25 minute drive from Telluride and Mountain Village. Big Valley is an open valley with just five ranch lots on the edge of The Lakes and bordering a 3,100 acre private holding. 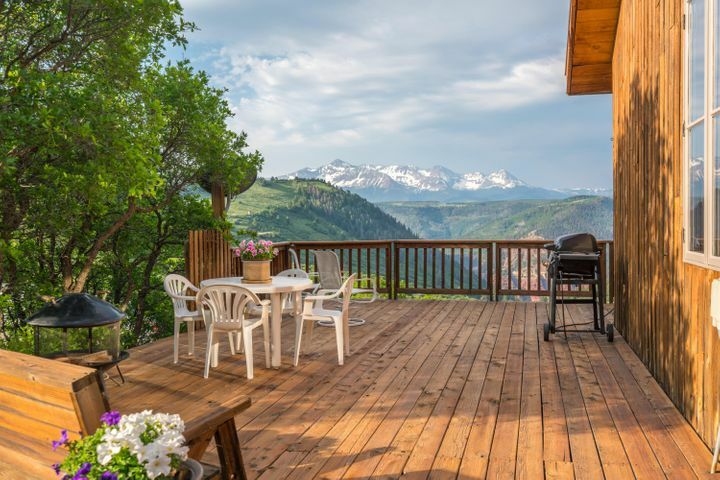 These lots have great views of the Telluride Mountains and the Sneffles range. McKenzie Springs Ranch, running along the headwaters of McKenzie Creek, offers 35 to 140 acre ranchettes on a gently sloping hillside optimizing the views of the San Juan Mountains. These large lots are amongst ponderosa pines, gambrel oaks, and aspen trees and home to hundreds of deer and elk. 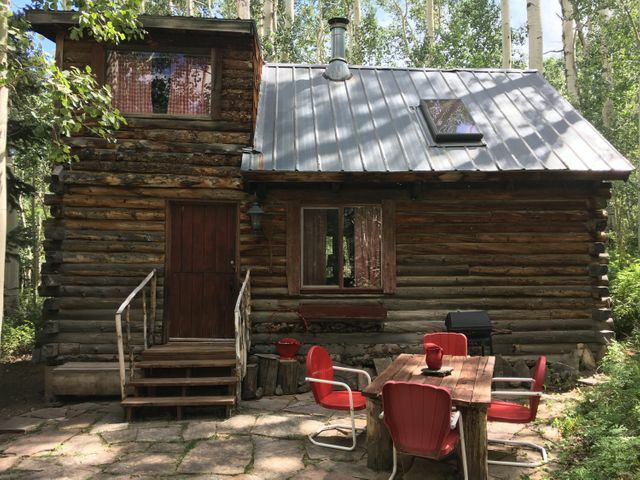 This beautiful property is only 30 minutes form Historic Downtown Telluride. Frontier Ranch is one of the larger tract ranches in the Telluride Region. Developed by Bill Carsten in the mid 1990’s, this subdivision has only five parcels of 100 to 400 acres each. The strongest covenant on this property is that lots are not allowed to be subdivided into less than 100 acres. It sits in the special big game hunting unit 61 with trophy deer and elk calling it home. The views of the surrounding Telluride peaks are unobstructed 360 degrees. Panorama Acres: On the edge of the historic Dave Wood Road, this subdivision of 40 acre tracts has variety of open meadow and aspen treed home sites. 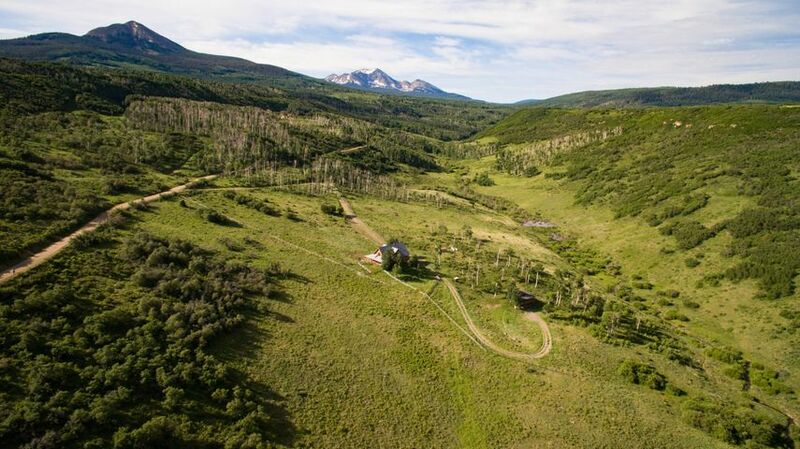 Just 40 minutes from the Town of Telluride, Panorama Acres is a great ranch property at an affordable price. On the east side of Historic Dave Wood Road, San Juan Ranch offers large parcels and huge views of the San Juan Mountain Range and Sneffles Peak. 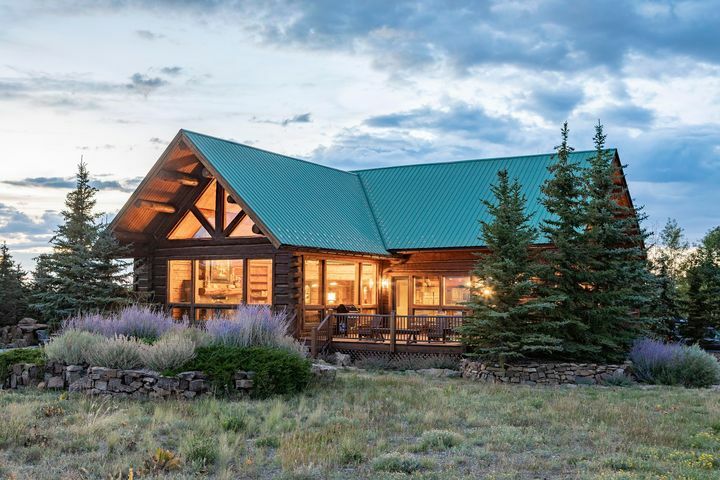 Just 40 minutes from Telluride, on a well-maintained county road San Juan Ranch offers a quiet Southwest Colorado lifestyle. 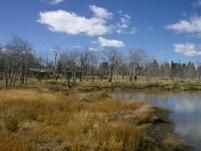 Dancing Bear Ranch is on the Northeast edge of San Juan Ranch and offers open meadow and densely treed lots with large ponds and a private entrance. These parcels range in size from 35 acres to 600+ acres, and are a must-see for privacy and seclusion. 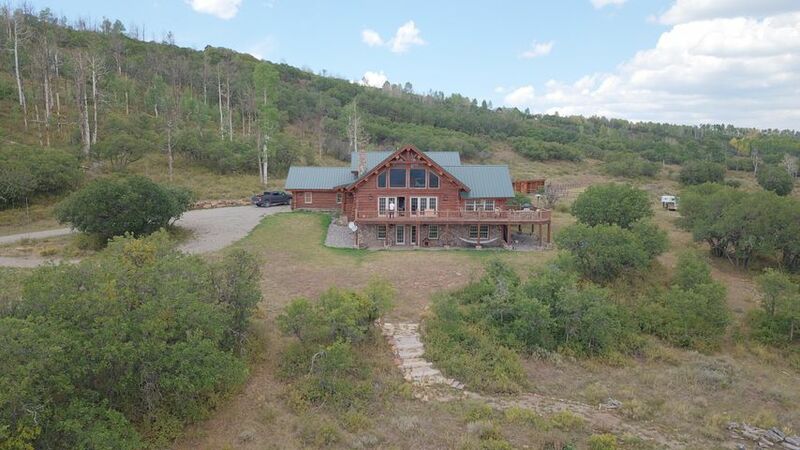 Gracie’s Sky Mountain Ranch: This property lies on the hillside across from the old Ski Dallas. 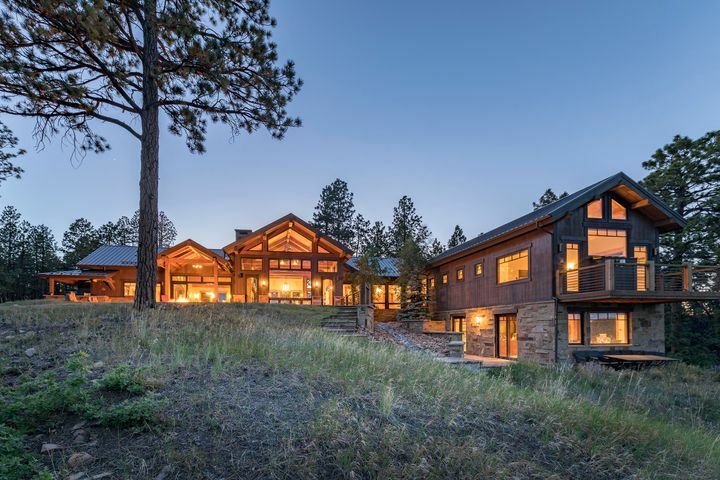 It offers 35 acre lots of ponderosa pines and gambrel oaks with views of North Pole and Hayden Peak. Golden Bear Ranch is across from Last Dollar Road just past old Ski Dallas. With only four large lots this ranch has the feel of the old West. 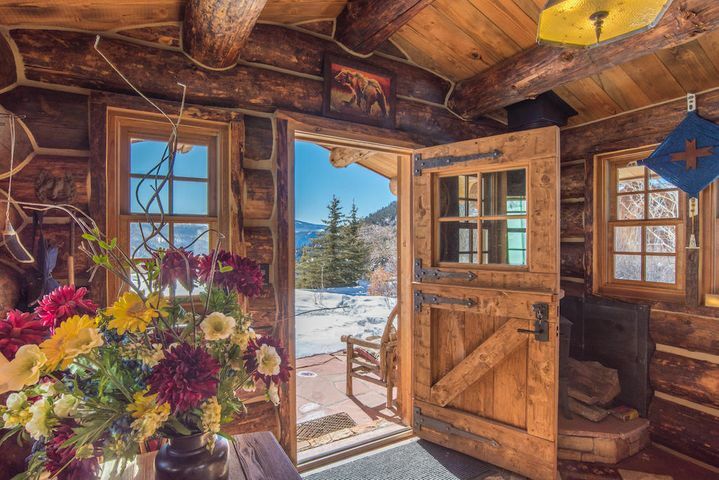 It was developed by Dan Jaeger of Golden Bear Builders, a builder who has constructed a majority of the log homes in the Telluride Region. Elegant yet rustic with modern amenities and open floor plan concepts create an equestrian paradise. This 3 bedroom, 2.5 bath, 4,100+ sq ft horse lover's home was built with great thought in every detail from old railroad trusses from Commerce City used as beams, antique light fixtures, sinks and tubs from the late 1800's and two large iron doors that close off the residential area that were salvaged from the Old Cooper building in downtown Denver. The residential space flows from one room to the next allowing great sunlight, warmth and incredible views throughout. For guests or ranch hand a 1 bedroom, 1 bath, 806 sq ft guest home sits below the main residence. The 76 acre parcel has a year-round-stream meandering through the valley with multiple fenced pasture.